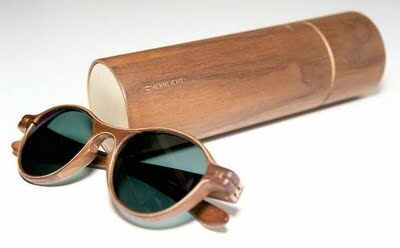 These Herrlicht wood framed glasses have us giddy over where design meets style. Talk about the two coming together seamlessly. 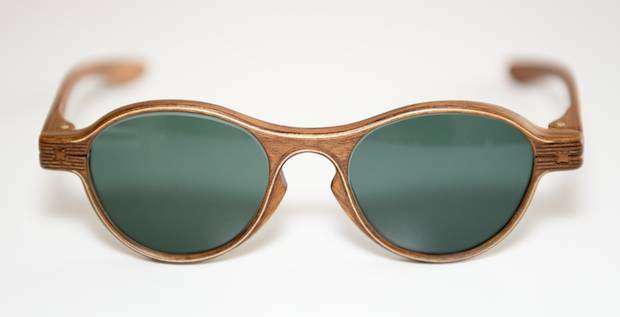 Sign us up for a pair of these bad boys.